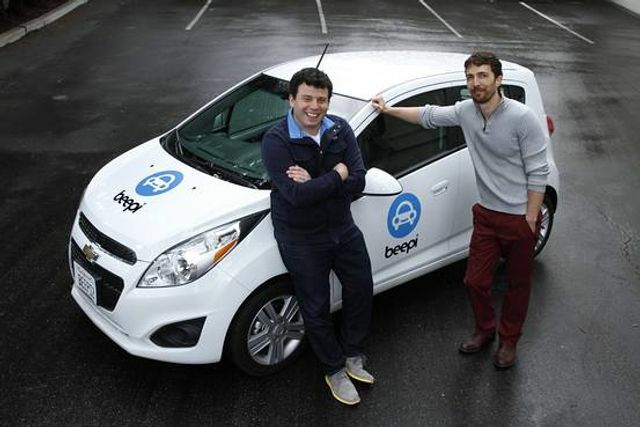 Beepi an online marketplace for used cars is inching toward winding down its business after blowing through $150 million in venture capital from Foundation Capital, Redpoint Ventures, Sherpa Ventures, Yuri Milner and Fabrice Grinda. Last year the company expanded nationally outside of its core cities in California, chasing growth. Other companies with competing services include CarMax, Vroom and Shift Technologies. It turned to late-stage investors in the fall to support its growth plans. The fact that the financing market for late-stage companies cooled last year contributed to Beepi’s inability to raise new capital, the person said. In the fall Beepi had signed a term sheet for a sizable investment from a Chinese entity, according to the person. But that fell apart at the last minute, the person said. The company already had another Chinese investor, SAIC Capital, the corporate arm of China-based SAIC Motor Co.